The Gregis Insurance Agency in Bridgeport, WV, are experts with years of experience in providing home insurance. Your home is the biggest investment of your life. Whether you live in Harrison County, WV, Marion County, WV, Monongalia County, WV, or anywhere else in the great state of West Virginia, we can help you protect that investment along with its contents. Let us show you how to get the best home insurance coverage that will fit your budget and your lifestyle. And if you’ve had a home insurance policy in place for several years, chances are there have been changes to your property and your personal lifestyle. Let us look over that home insurance policy to see if there are gaps in your coverage that should be taken care of. If you have a mortgage or have refinanced your home, the lender will require proof that you have adequate home insurance. In some cases, the lender will buy a home insurance policy and add the cost of the premium to your monthly mortgage payment. Such a policy will cover the financial interests of the lender but may not cover your personal losses in the event your home is damaged or destroyed. Therefore, it is advisable to have your own home insurance policy designed to cover your personal property and other needs. 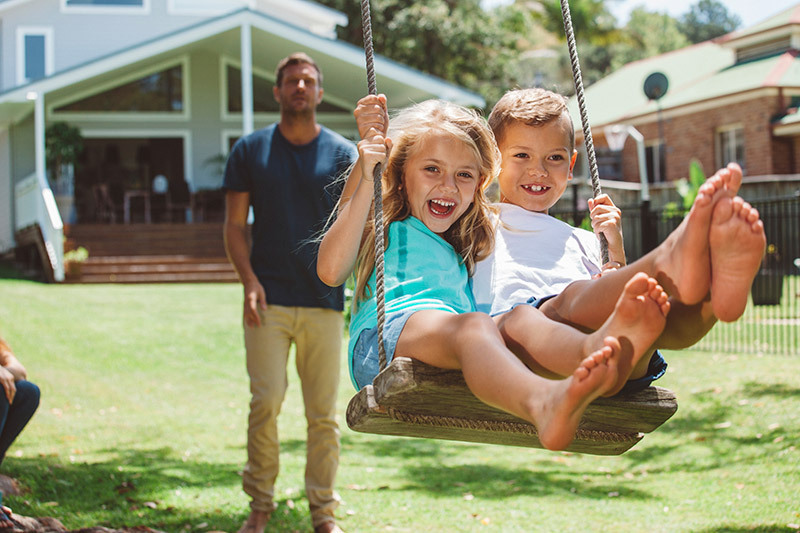 The home insurance pros at the Gregis Insurance Agency in Bridgeport, WV, can help you put together the right home insurance policy for you. First and foremost is home insurance coverage to cover the cost of rebuilding or repairing your home in the event it is damaged or destroyed. If you have separate buildings on your property, such as garages, sheds, or fences, they should be covered as well. Home insurance coverage for personal property such as your home furnishings, appliances, computers, furniture, clothing and other personal items is most important in the event these and other important personal possessions are lost, stolen, damaged, or destroyed. Like most kinds of insurance, home insurance has many options and variables to offer. But what is the right choice for one homeowner might not be suitable for another. The informed agents of the Gregis Insurance Agency in Bridgeport, WV, can explain the various types of coverage available and help you choose the right types and amount of coverage. We advise you on adequate limits and deductibles for your personal financial situation in order to provide the home insurance protection and peace of mind you and your family deserve. Adequate liability coverage should be an essential part of your home insurance plan. In the event someone is injured at your home, you could be held responsible for the victim’s medical bills and other expenses, such as lost wages, along with what could amount to substantial legal bills. Such a situation could easily create a monumental financial burden if you don’t have proper liability coverage in place. Let us assist you in determining the right amount of liability coverage you should carry. Contact the home insurance experts Gregis Insurance Agency in Bridgeport, WV at 304-842-2054 to set up a consultation for your home insurance needs. Feel free to use our convenient online Contact form to reach one of our agents, ask a question, or request a free quote.